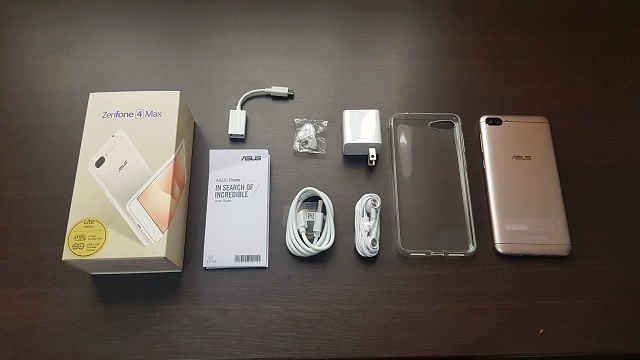 ASUS ZenFone 4 Max Lite Unboxing: See what's inside the box and our first impressions of the smartphone. 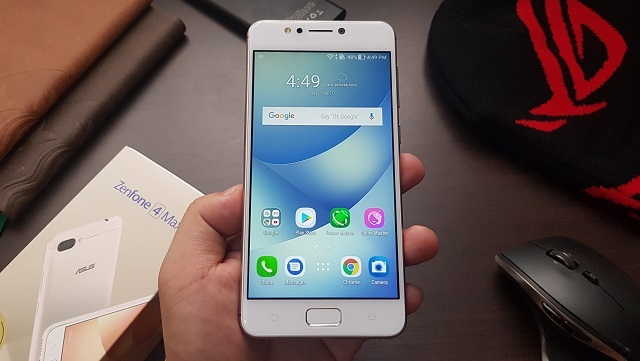 The ASUS ZenFone 4 Max Lite is another value-for-money offering from the company's popular Zenfone 4 portfolio. The Zenfone Max namesake is known to be the best in battery efficiency and reliability in the midrange to upper midtier smartphone segment. With the ZF4 Max Lite now in the PHP 7,995 price standpoint, it seems like ASUS is pushing the boundaries towards lower midrange level. The ASUS ZenFone 4 Max definitely aces the battery longevity clause with its 4100 mAh battery. What's even more impressive is the fact that it also packs a dual-camera system which features 120-degree wide angle lens. On top of that, the Asus ZenFone 4 Max Lite is also an eye catcher. Its front-glass and faux metal-body construction exudes a premium feel. The back is plastic but you will appreciate the metallic finish. ASUS Zenfone Max Lite has two color variants: Black and Gold. Our review unit comes with a gold hue. 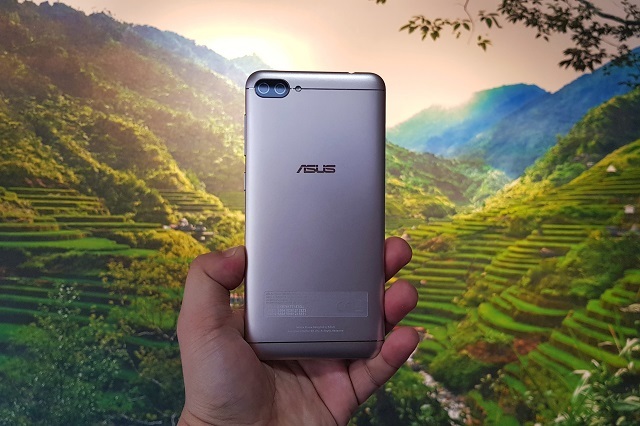 The face of ASUS Zenfone 4 Max Lite features the 5.2-inch display and the front-mounted fingerprint scanner. Above the screen are the softlight LED flash, proximity and light sensors, the receiver, and the 8MP selfie camera. Below the display are the capacitive touch keys situated on either side of the fingerprint scanner. On the right side of the device, you will find the volume rocker and power keys which are textured with concentric circle design. The bottom side houses the speaker grills and the micro USB port. At the top side, you will find the 3.5-mm adio jack. 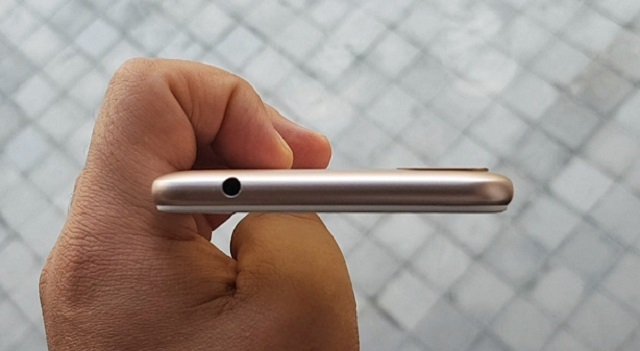 The left side of the handset houses the microphone, as well as the SIM and microSD card slots. There are dedicated slots for 2 nano SIMs and the microSD card. The microSD card slot supports MicroSD, MicroSDHC, and MicroSDXC card formats. 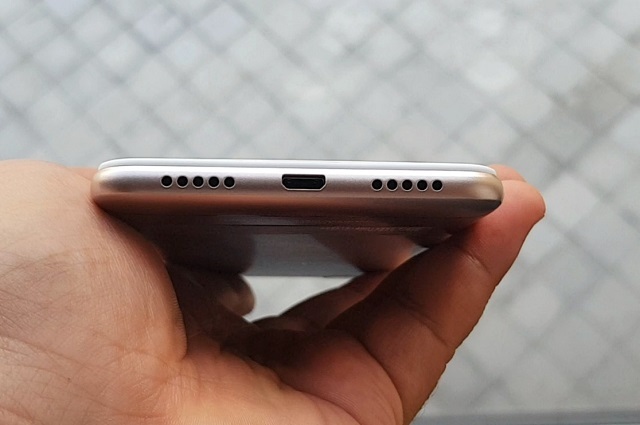 On the flip side, you will find the dual rear cameras (13MP + 5MP) and LED flash together with the ASUS branding which is conspicuously situated at the upper middle portion. Looking inside the contents of the box, you will find all the usual out-of-the-box items and accessories: the user guide, warranty information form, USB cable, 5V 2A power adaptor, SIM tray ejector, the headphones, and two extra pair of earbuds. 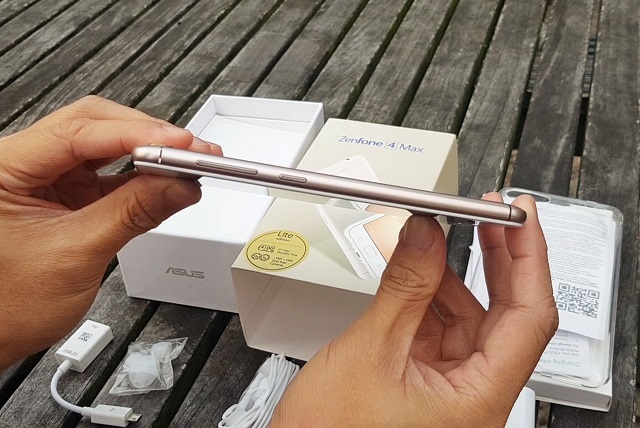 Likewise, the box includes OTG cable which allows you to charge other devices while being connected to the Zenfone 4 Max Lite. There’s also a transparent jelly case to give your phone instant protection on the fly. The handset comes with a 5.2-inch HD LCD display which is capable enough to produce sharp and clear pixels. The viewing angles are very welcoming even at oblique angles. Design is also decent with the dual-camera system giving the back panel the spotlight it deserves. The front camera also shoots great selfies with the help of my favorite Beautification software. 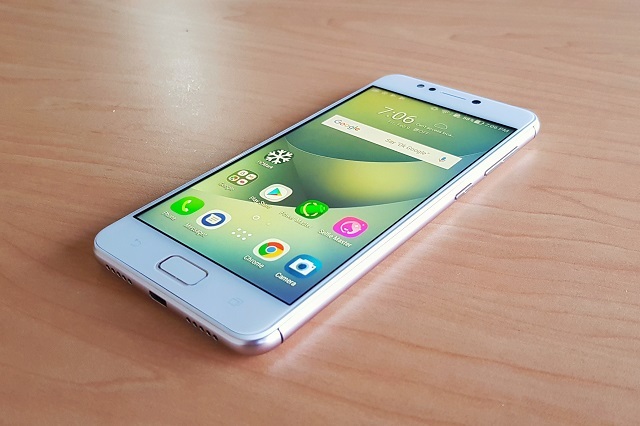 The front mounted fingerprint sensor is also very useful for speedy device unlocking. 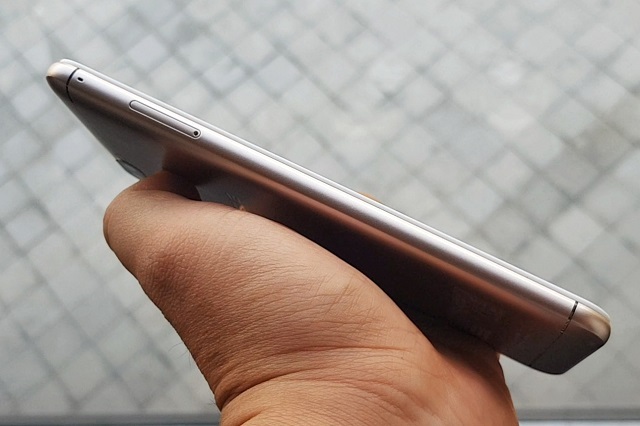 At 156 grams, the handset is not that heavy for a smartphone with 4100 mAh battery. Undoubtedly, the ASUS ZenFone 4 Max Lite is a promising smartphone for those who wanted to do more in their daily lifestyle.